A novel emergency system purges carbon monoxide (CO) from the body by increasing the patient’s rate of breathing. 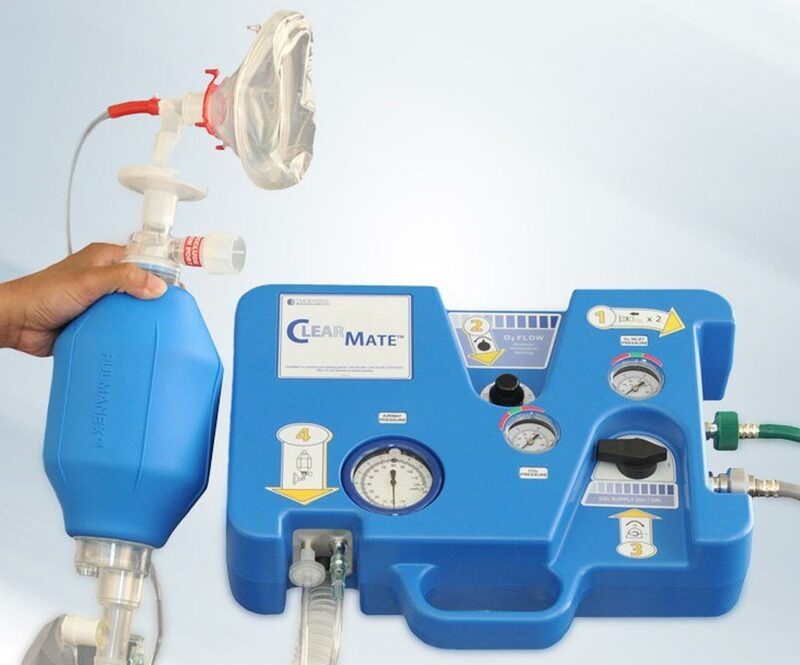 The Thornhill Medical (Toronto, Canada) ClearMate device is a compact, portable system requiring only oxygen (O2) and a small cylinder of carbon dioxide (CO2). The device is totally pneumatic, with no electricity, batteries, or computers needed for it to work, and is ideal for rescue vehicles, hospital emergency departments, factories, and schools. When a person suffering from CO poisoning received the combination of O2 and CO2, ventilation is stimulated, and CO is eliminated through the lungs, increasing cure rate and decreasing the incidence of delayed psychoneural sequela. 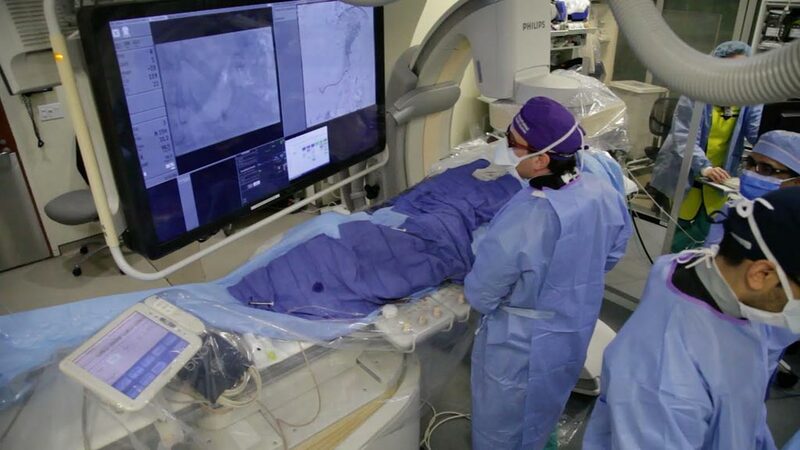 Image: The portable ClearMate device (Photo courtesy of Thornhill Medical). The system, which is comprised of a set of mask and hoses, constructs a common resuscitation breathing circuit. During treatment, the patient breathes in through a mask or endotracheal tube attached to the circuit. The inhaled CO2 causes an increase in breathing that helps CO washout at a rate three times that of O2 alone, and approaching that of a hyperbaric oxygen chamber. Since treatment starts much sooner, CO elimination is much faster, allowing a normal amount of O2 to attach to hemoglobin. CO is a colorless, odorless gas that is extremely poisonous and can kill within minutes, as it attaches to hemoglobin instead of oxygen, reducing the amount of oxygen carried to the brain and other tissues. Common symptoms of CO poisoning include headache, dizziness, weakness, upset stomach, vomiting, chest pain, and confusion. Nearly 500 people die annually in the US alone from unintended exposure to CO, due to poorly maintained heating systems, gas stoves, or gas-powered generators.